​Atletico Madrid goalkeeper Jan Oblak is keen to leave the club in the January transfer window, after failing to receive an improved contract from Los Rojiblancos, according to a report. The Slovenian is widely considered to be one of the best keepers in the world, if not the best, and has been at the heart of Atleti's defensive solidity under Diego Simeone since joining from Benfica for around €16m in 2014. The three-time Zamora trophy winner has conceded just 16 goals in 17 matches this season, picking up seven clean sheets for his efforts. Indeed, last week's 2-0 victory over Borussia Dortmund in the ​Champions League earned the 25-year-old his 100th shut-out for the Spanish side. It also means the custodian has kept a clean sheet in 57% of his outings for the team. However, according to ​Marca, Oblak is now intent on leaving the Spanish capital, because of a continued unwillingness on the club's part to improve on the contract extension he signed in 2016. After picking up his third Zamora award from the publication for the least goals conceded in the 2017/18 season, Oblak seemed to imply he was in it for the long haul at ​Atletico after batting away questions about his future. That now seems to be false. Because, having seen teammates such as Saul Niguez, Antoine Griezmann, Jose Gimenez, Koke and more receive bumper deals in the time since his renewal, behind the scenes the keeper has grown frustrated with the board's ignorance of his own. Oblak is currently tied down until 2021, and had his release clause increased from €45m to €100m during the summer, in order to wave off interest from Premier League duo ​Liverpool and ​Chelsea. It is now understood that should the custodian receive such an offer for his services in the winter transfer window, he will accept it. 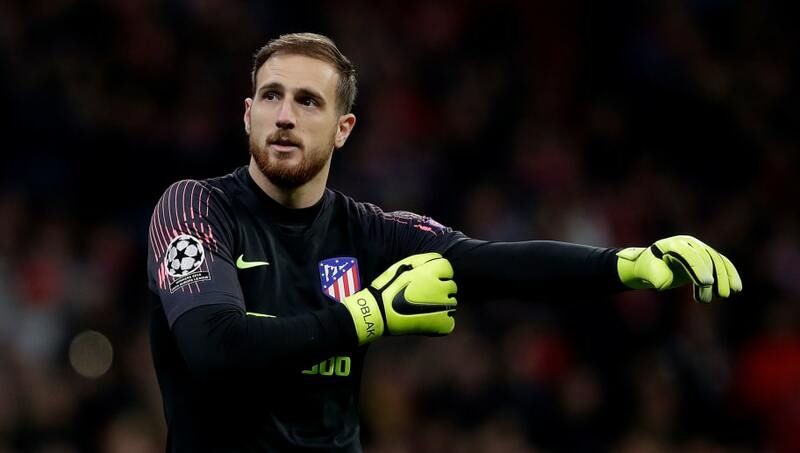 However, with previously linked clubs Liverpool, Chelsea and Real Madrid all upgrading their keeping options during the summer it remains to be seen where Oblak might feasibly go.